Give us a reason to load up on carbs and we’ll run anything. For those running the Miami Marathon and Half Marathon, these spots are a good idea for dinner and post race. Some of them include special menus and other are all just our recommendations for where to eat bucatini and more. The Local House is offering racers a Marathon Eve Pre-Fixe dinner and Post Marathon Brunch. 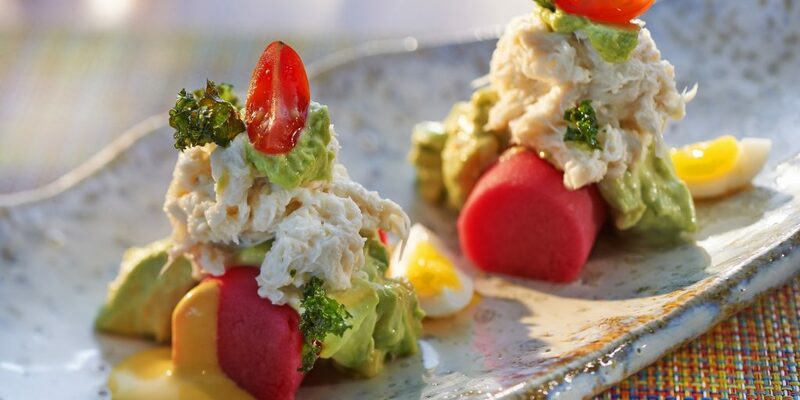 Racers can relax and nourish themselves the evening before the race with a delectable three-course dinner meal featuring fresh salads, hearty entrees and light desserts. On race day The Local House will offer post-marathon Brunch Specials for racers to refuel with enjoying their victory. Athletes can indulge with exclusive menu items like the Colossal BLT Grilled Sourdough and Shakshuka Baked Eggs. Runners looking for a place to refuel after the race can enjoy Quinto la Huella’s Special Marathon Brunch with a spread of meats, sides and salads. Brunch is all you can eat from 12-4PM and is offered at a special price of $35 for marathon participants who bring their race number. On Race Day, Witness The New Downtown will be hosting a FREE lounge party for runners and locals alike to enjoy before, during and after the MiamiMarathon, from 8AM-1PM at 200 E Flagler Street. The event will feature a live DJ with complementary bites and refreshments by Bola Granola, Aroa Yogurt, and brews from Biscayne Bay Brewery and VEZA SUR Brewing Co. Attendees will also have a chance to win a Fitbit watch. If you’re kicking off the new year with a 26.2-mile run, fuel up at La Mar by Gaston Acurio nestled inside Mandarin Oriental, Miami with a pre-race carbo-load menu on Friday, January 25 and Saturday, January 26. Runners looking for a post-race recovery spot can rehydrate and refuel at La Mar by Gaston Acurio’s Sunday Brunch from noon until 3:30 p.m. Brunch-goers have a choice of Peruvian specialties or unlimited brunch cocktails, select wines and Tattinger champagne.